SmartShelter protects your documents or files, and prevents them being used or copied illegally. 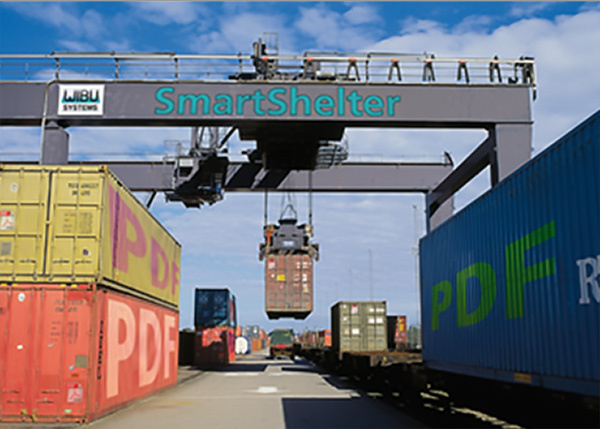 SmartShelter supports many types of documents and files. The only prerequisite is that a reader or player exists which can display or play the document or file without write access. Technical and service documentation containing sensitive company information (e.g. as PDF files) or technical drawings (e.g. as Navis Works files) can be protected to prevent unauthorized access. How does SmartShelter file protection work? To protect a file or document, it must be encrypted before publication. The user receives the protected document together with the key stored in a CmDongle or PC-specific CmActLicense. This means the document can be only accessed by the owner of the CmDongle or the PC which the CmActLicense is tied to. The key exists as a license which, apart from the various options, can also contain an expiry date. If your CmDongle or PC is lost or stolen, this will prevent permanent access to your documents or files. A higher security level can be achieved by equipping your a CmDongle with a password. The user must then authenticate himself twice (something you have + something you know i.e. CmDongle + Password).